A €1,2 billion fund under the InnovFin Science programme, a joint initiative of the European Commission and the European Investment Bank (EIB) Group, was granted to support scientific projects in Spain. The financing, backed by the EU's research and innovation programme Horizon 2020, will support 220 research projects and provide work for over 15 000 people. The €1.2 billion will finance the activities of public research centres and institutions in the country until 2020. The loan will help to support investments in several areas of science and technology, especially those more closely linked with Spanish industry, with the aim of promoting the development of patents and new areas of research. The projects financed under this EU loan will mobilise a total investment of €2.486 billion and will help to maintain over 15 000 jobs created by the public research organisations benefiting from the initiative. 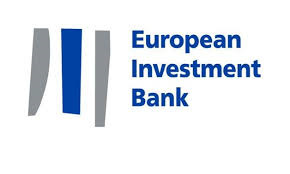 A press release will be available on the EIB website.